Remember when MySpace and Bebo were the prevalent social networks, and were largely dominated by teenagers? In years past, social networking was the pass time of the young, but now everyone does it, and kids have no haven from us grown ups and our various flavours of nonsense. For really young kids, it must be puzzling and somewhat depressing to hear about how social media used to be a grown-up free zone. Well, who better to solve that issue than LEGO, the greatest dynasty in toy history. LEGO Life is, as you might expect, built around letting kids show off their various creations. Once downloaded from the App Store/Google Play, you can create an avatar using the standard range of LEGO heads, bodies, limbs and clip-on toupees. That done, you are provided with a personalised news feed based on your interests, and the ability to build and share creations with other people on your friends list. 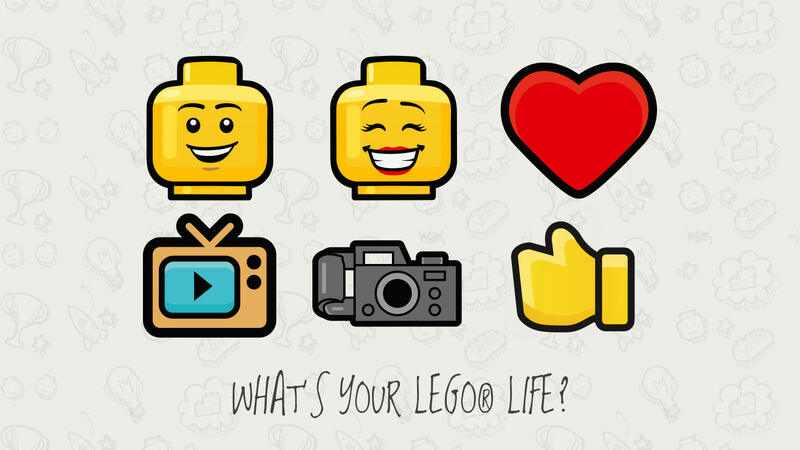 You can also interact with certain characters from specific LEGO ranges, share posts from the LEGO Master Builders page, take quizzes, watch videos and much more. It really does feel like a proper, kid-friendly social network, and the distinct LEGO aesthetic gives it a creative, educational feel that even the most stilted, anti-fun parent would struggle to take issue with. There's also a special LEGO emoji keyboard, because of course there is. What LEGO Life doesn't have is any kind of location services, or any personal info sharing, full stop. No photos, nothing that could be used to pinpoint the actual identity of a user. There's commenting, but no chat function, and usernames are generated randomly. If you're a kid, this may well be the perfect environment for you to interact online, unless you don't like LEGO, in which case I just don't know what to say to you.